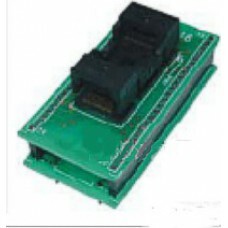 The PSOP44-DIP40 adapter is for 44-pin PSOP for 44-pin SOP Flash.Open top high quality ZIF. part#: S.. 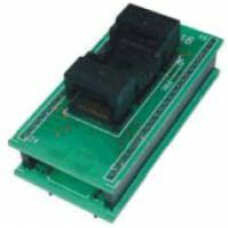 This TSOP40-DIP40 adapter is high quality ZIF adapter. 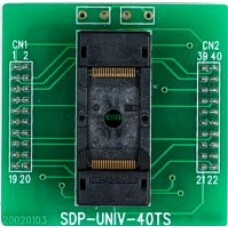 part#:SDP-UNIV-40TS. Supports: 28F002/00.. 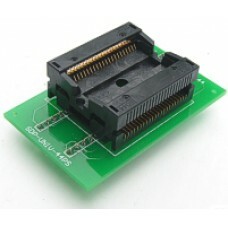 This TSOP48-DIP48 ZIF adapter is for Xeltek programmer, the part# is SA247.Pinout:TSOP Pin 1 = .. This adapter is for chip TSOP56-DIP conversion adapter.High quality open TOP ZIF socket. It is for S..